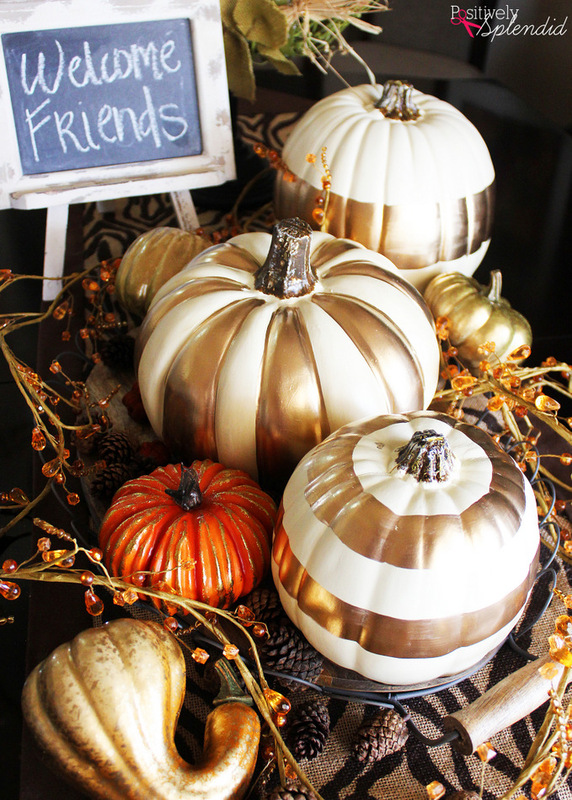 Fall is certainly my very favorite time of year, and I am always on the lookout for easy DIY fall decor projects to add a touch of the season to my home. 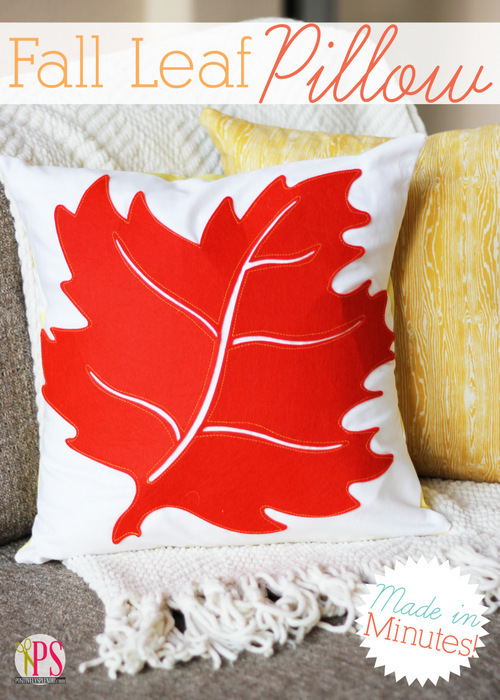 Today, I’m sharing a super easy fall decor craft project that requires just a few basic supplies and only a half hour or so to make. 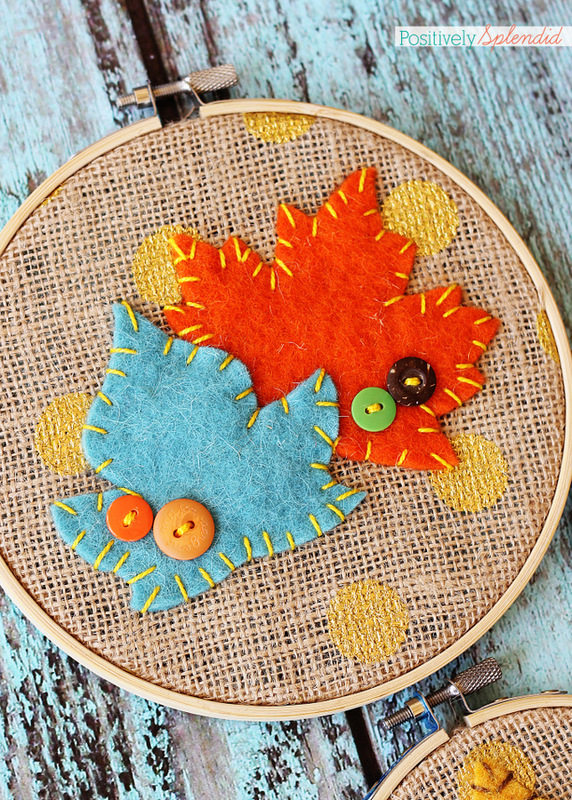 Even if the leaves haven’t started falling in your neck of the woods, this felt leaf embroidery hoop art will tide you over until they do! Let me fill you in on how easily this project comes together. Fall leaf templates << Click link for FREE download! Download and print the felt templates onto white paper or cardstock. Cut each template out with scissors. 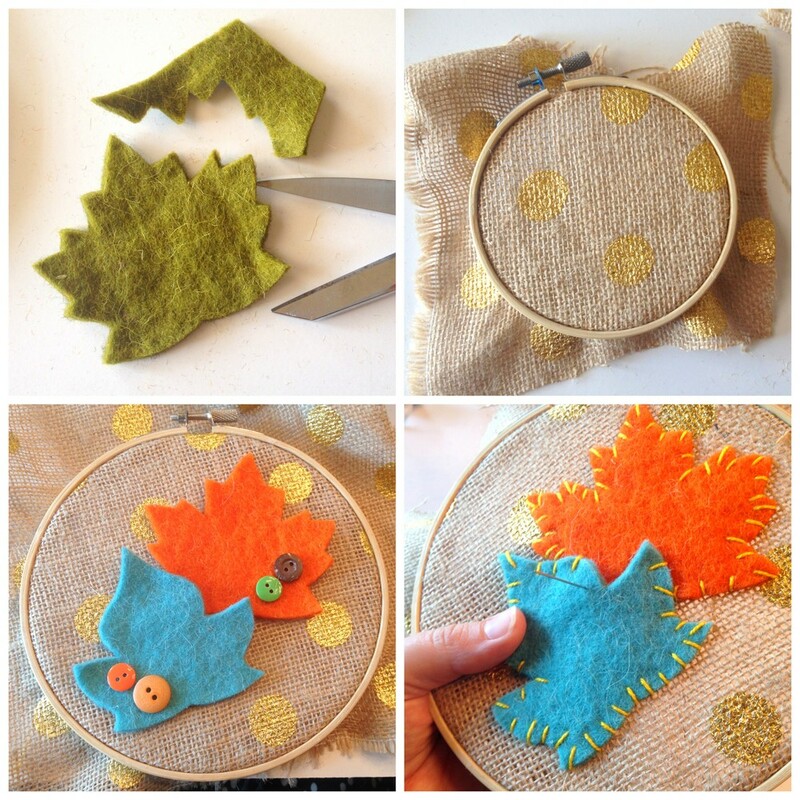 Use the Sharpie and templates to trace leaves onto the felt. Use scissors to cut out each leaf. 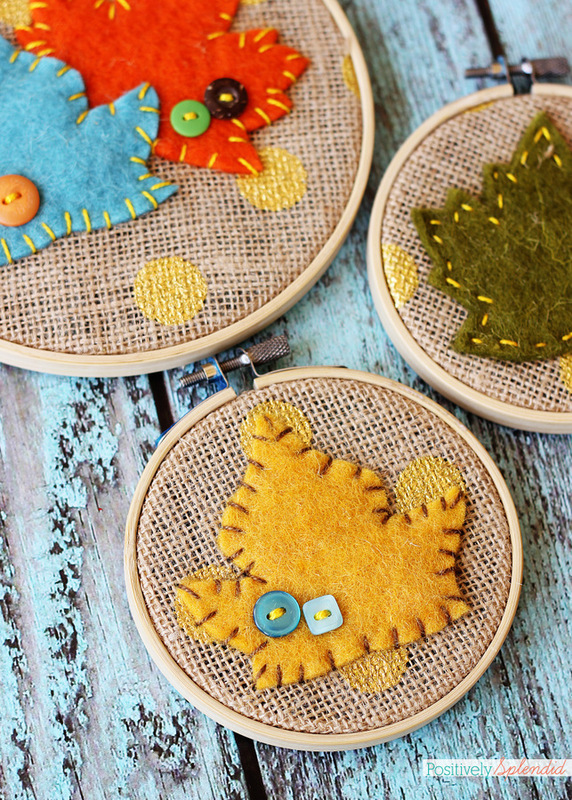 Stretch a square of the burlap into the embroidery hoop. 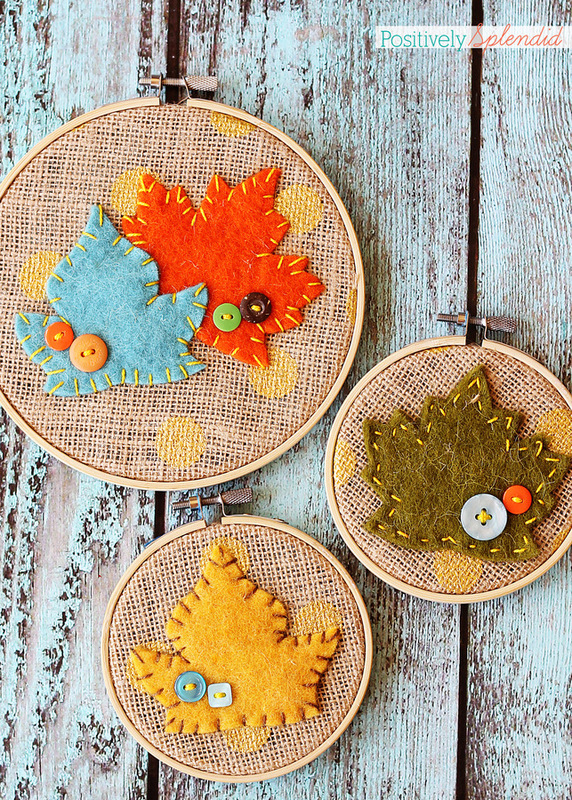 Arrange the leaf shape(s) as desired at the center of the hoop, accenting with buttons if desired. 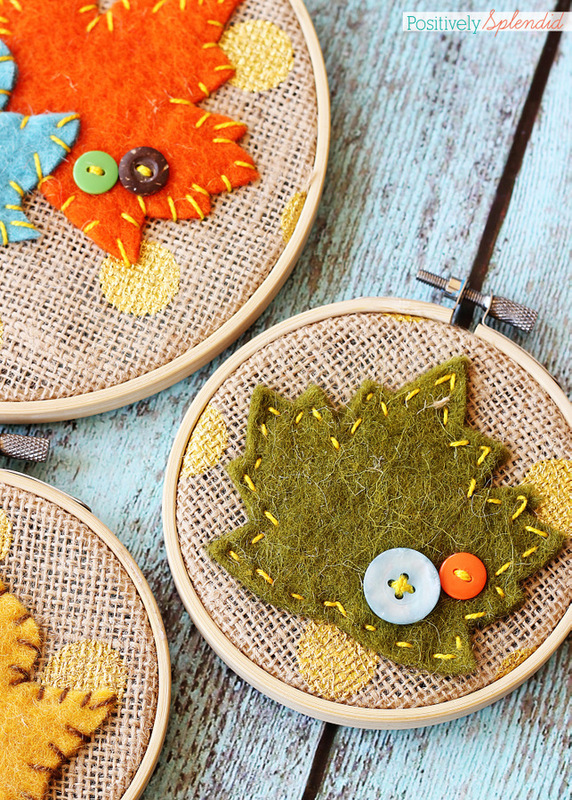 When you are satisfied with the layout of the design, use the embroidery floss and needle to stitch the leaves and buttons into place. 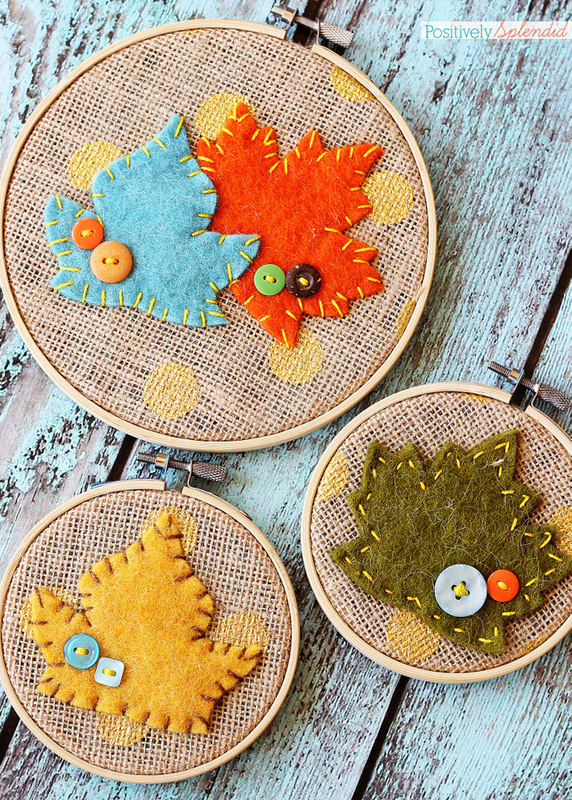 A running stitch and a whipstitch work well for this purpose. 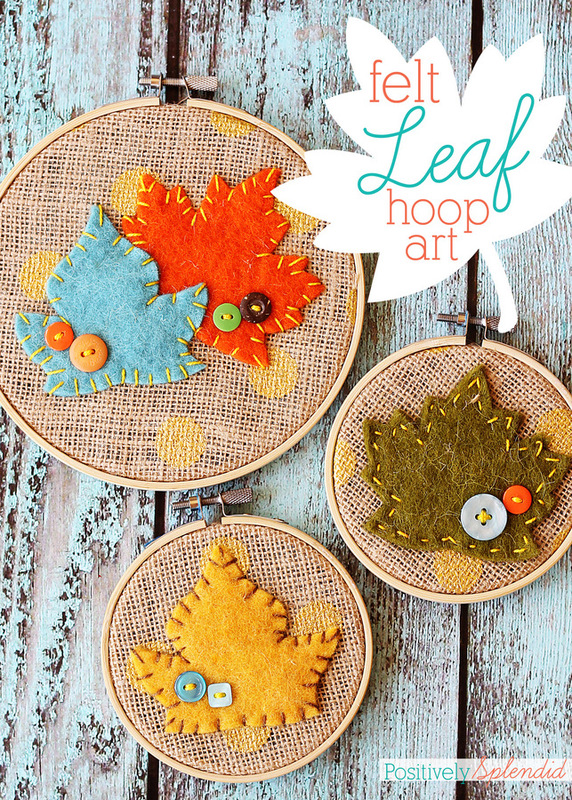 Your felt leaf hoop art is complete! These are perfect for adding a seasonal pop of color to a gallery wall, but they also look absolutely lovely nestled in a bookshelf or atop a mantel. There are so many possibilities! Investing in high-quality wool felt really takes this project to another level. The thickness and weight of the felt adds so much yummy dimension! The smaller hoops would also be perfect for using on a fall-themed tree. 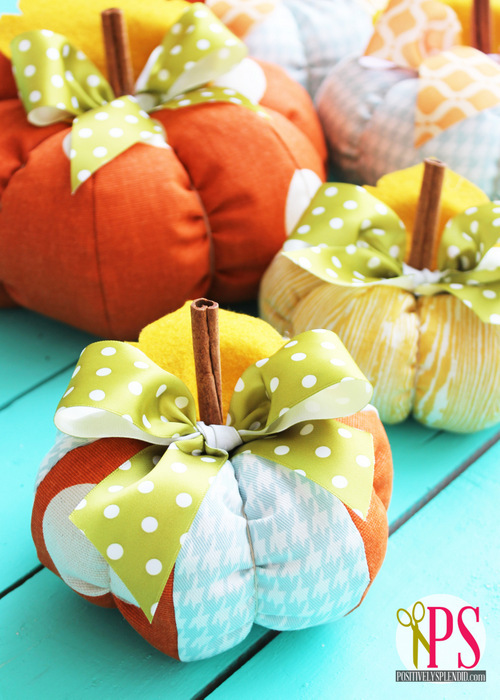 Looking for even more DIY fall inspiration? 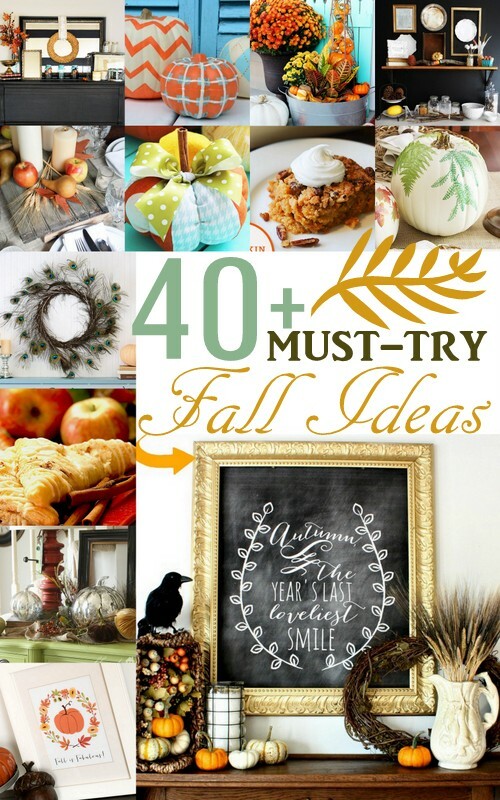 Check out these other fun ideas!